Got virus, spyware, and/or pop up windows? Got blank screen or blue screen? Screen cracked? Power Jack is loose? Got shattered﻿ iPhone, iPad screens? Home button, charging port are not working? Should I fix, upgrade or buy a new laptop? Interested in Macbook or iMac all-in-one computer? 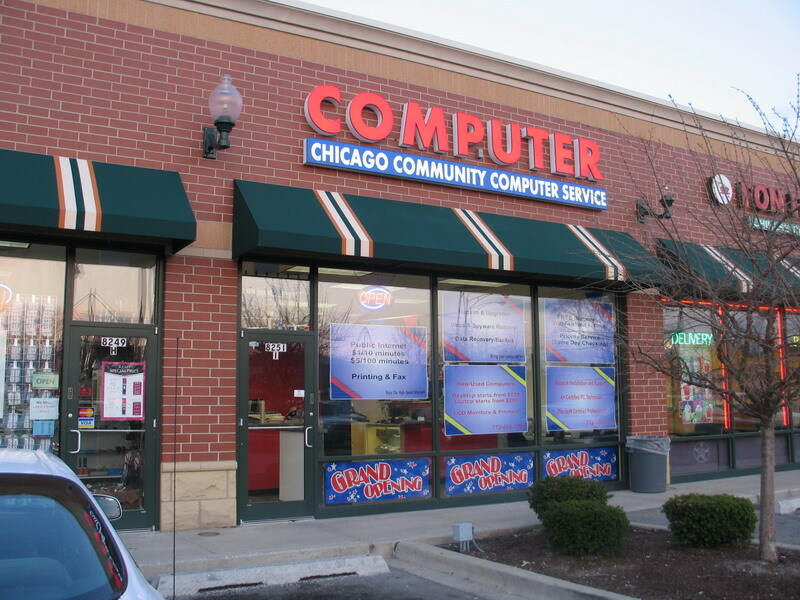 Please come to visit us today with any of your computer need or just like some of our old friends, came to say Hello only. We have been here for four years! And we have served numerous satisfied customers! Giving us a chance to serve you, you will be impressed by REAL Honesty, Reliability, and Professional Expertise, and that are what drive our company keep moving forward! Business Hours: 11:00am~6:00pm, Mon~Sat. Closed on Sun. Hint: Here's the link to our contact page! You can send any contact information to us 24/7.